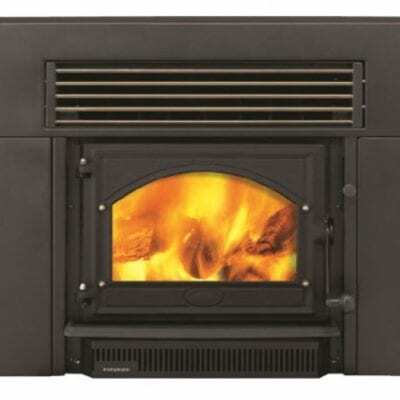 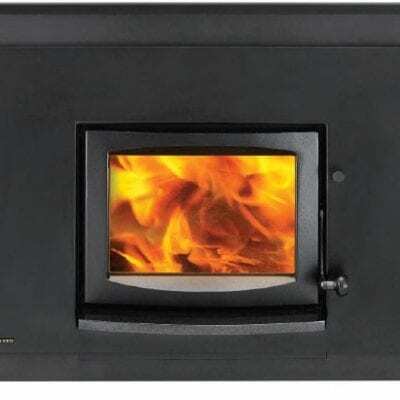 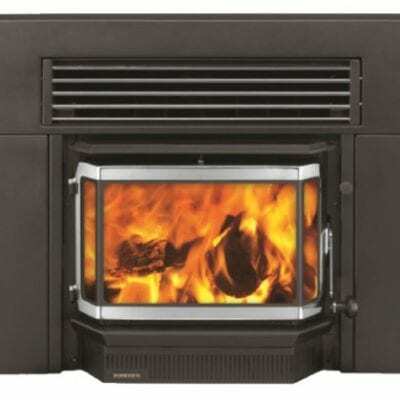 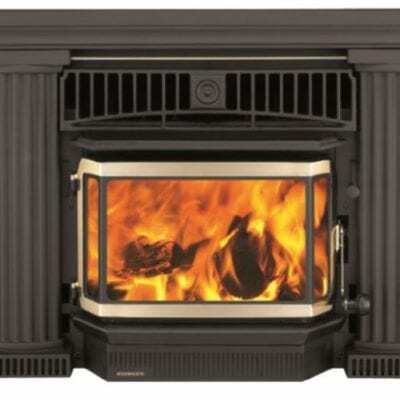 FIRE ONLY PRICE: $3605 (AG Model) – Please enquire for full installation price including consent, hearth and flues. 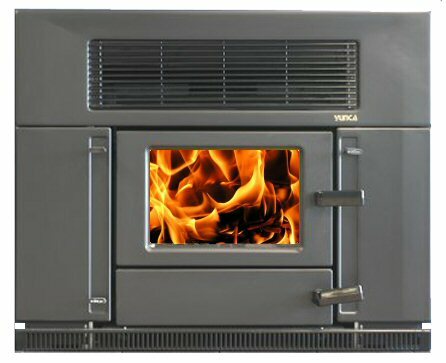 Athena’s heavily detailed fascia replicates the craft work of older homes, particularly the traditional and much loved NZ villa. 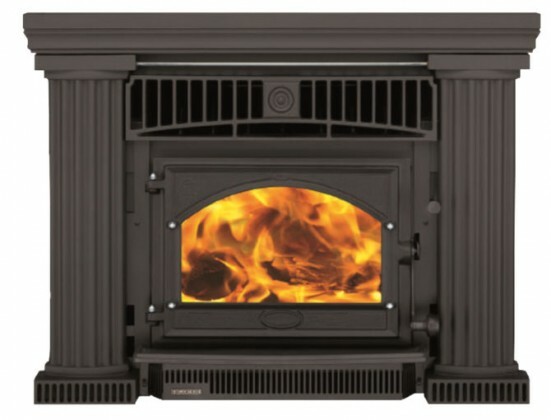 Athena is our top-of-the-line model with cast surrounds and cast iron door. 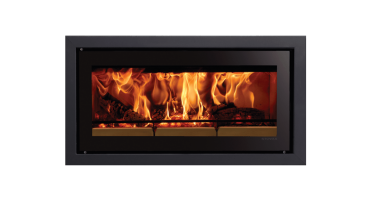 You can tailor the look with a choice of colour for the feature rails and door surround to be either gold, silver or classic black.